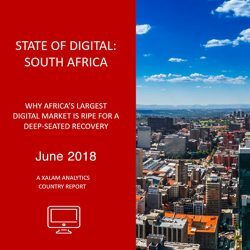 Our State of Digital report takes a look at telecoms and digital services opportunity in the Angolan market, sizing up the key dynamics behind the digital infrastructure, consumer and enterprise markets. We specifically look at the business case for the fourth licence, and the privatization of Angola Telecom, and assess whether, ultimately, Africa’s last Eldorado isn’t merely another investor mirage. In the midst of an acute economic crisis, Angola has decided to open up its telecoms market in a bid to attract foreign capital. 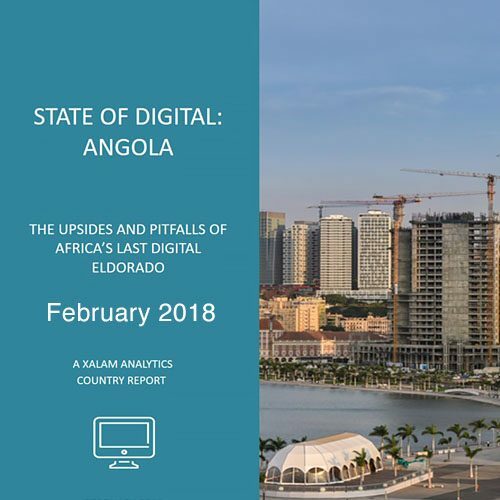 Our State of Digital report takes a look at telecoms and digital services opportunity in the Angolan market, sizing up the upsides and risks in the country’s digital infrastructure, consumer and enterprise segments. We provide an in-depth assessment of the proposed fourth mobile licence and the privatization of Angola Telecom. Even by African standards, Angola remains as tough a market as they come. We assess whether, ultimately, Africa’s last Eldorado isn’t merely another investor mirage. 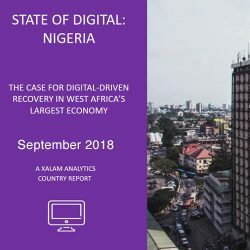 Please see full details on the report and download Table of Contents and sample pages on the report page, here.